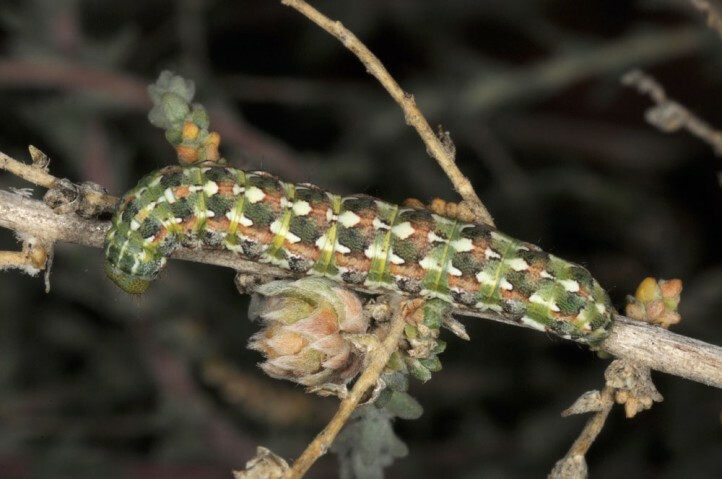 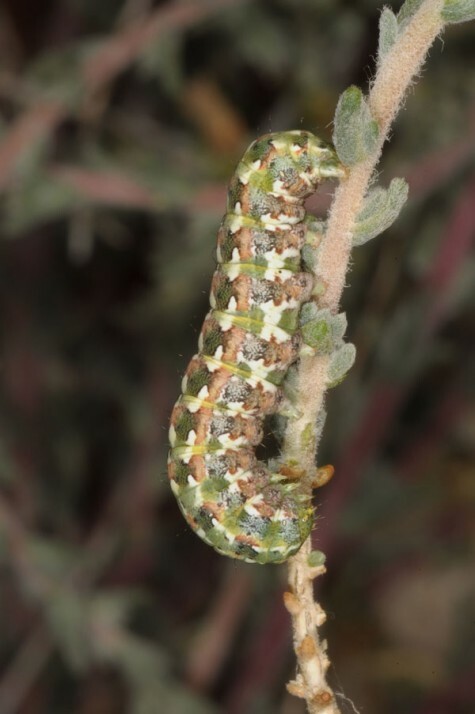 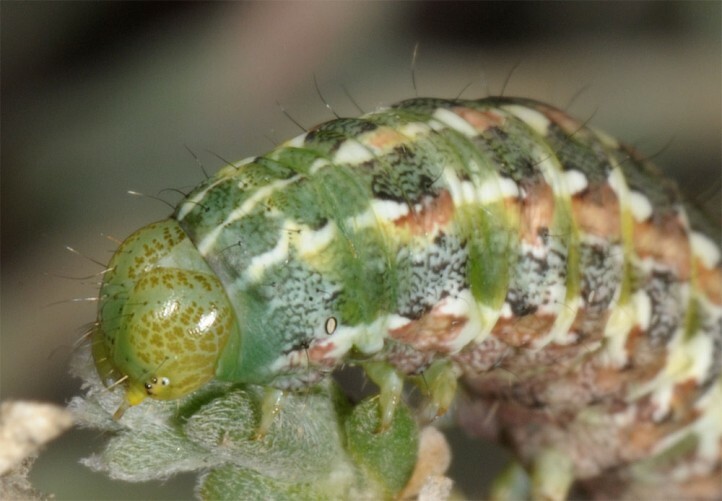 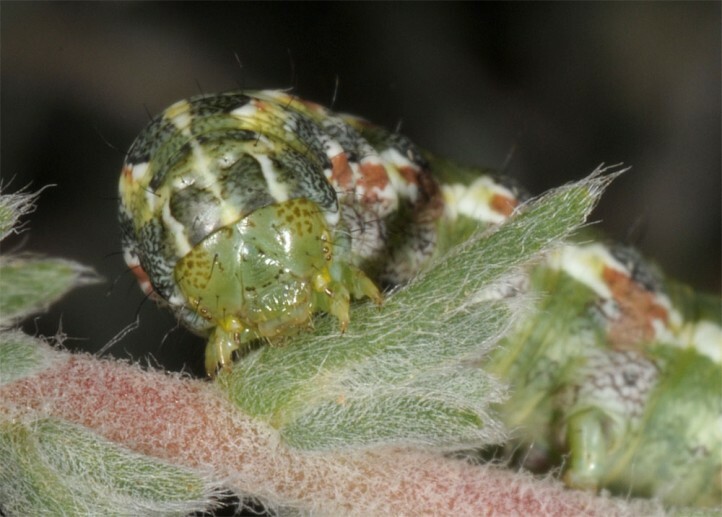 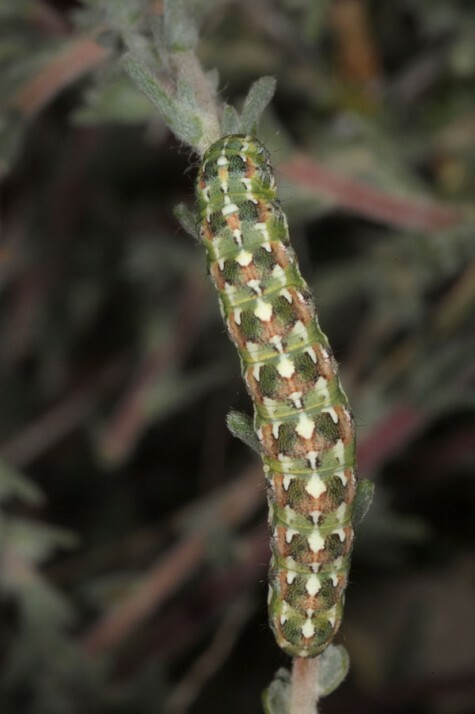 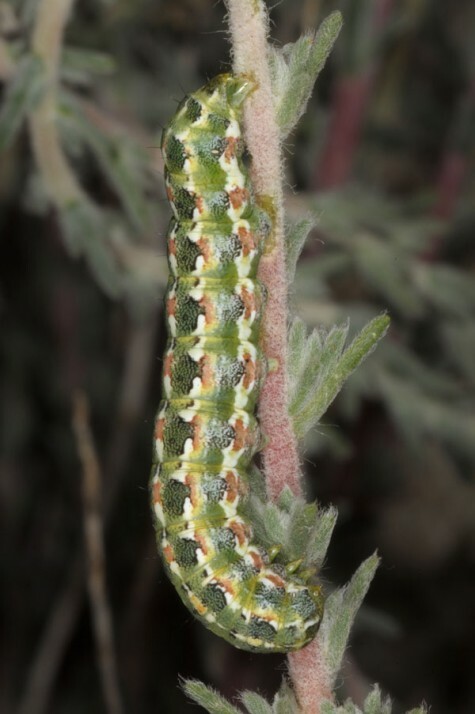 The larvae feed on Chenopodiaceae (today included in Amaranthaceae) of hot and salty sites, e.g. 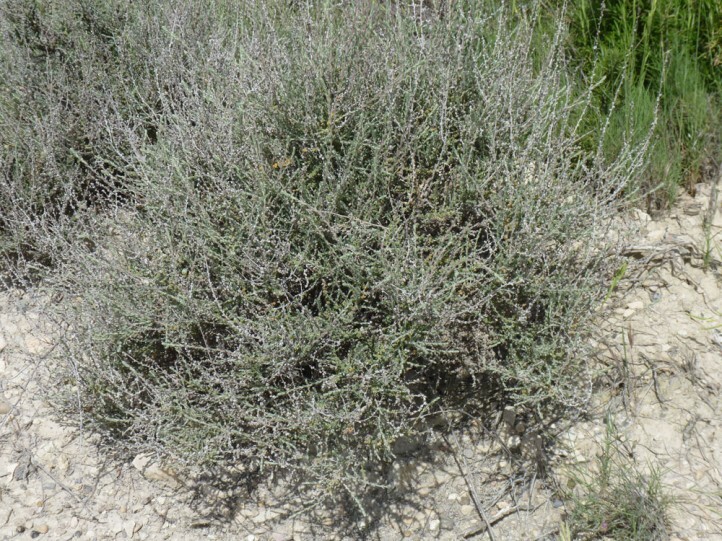 Salsola vermiculata or Bassia prostrata. 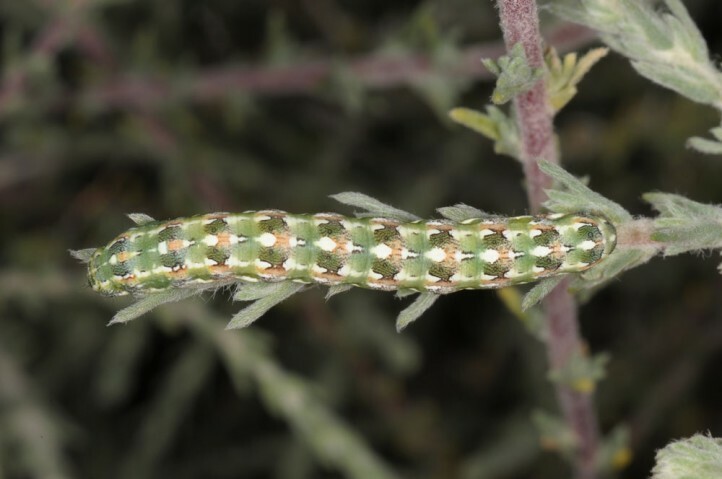 Cardepia sociabilis inhabits halophilous, warm places like salt marshes, coastal areas, salt steppes and other steppes. 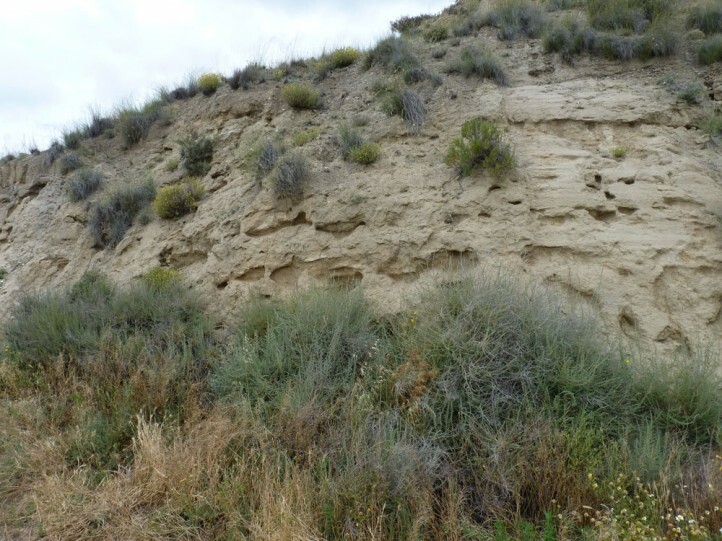 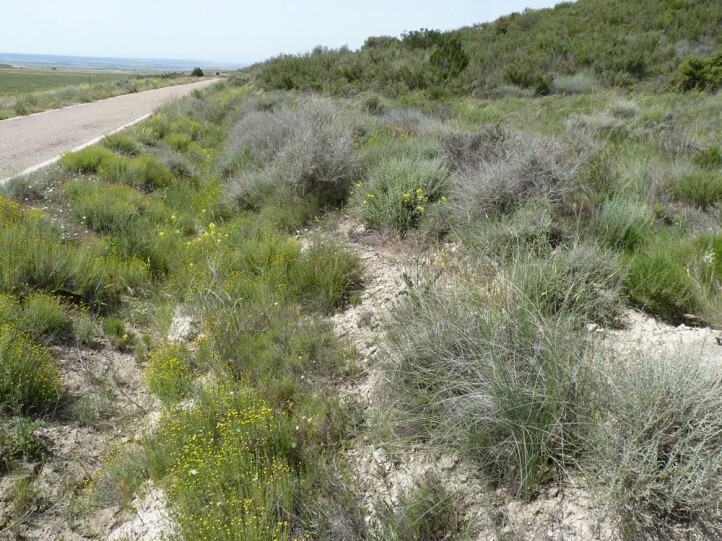 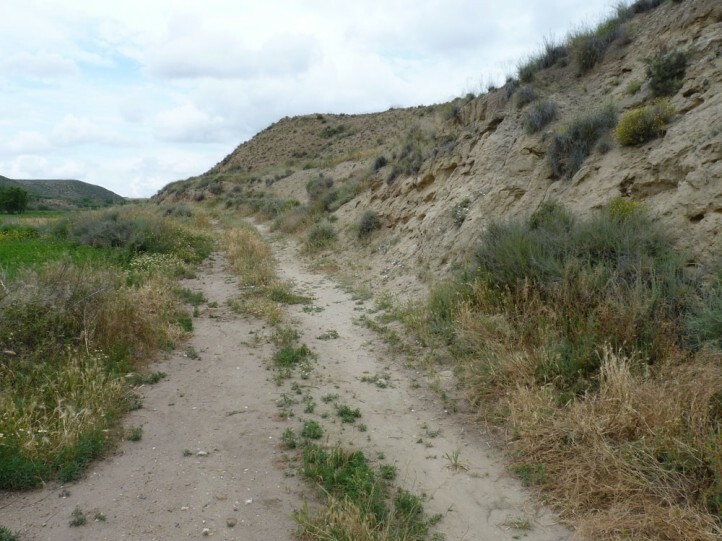 In the Spain Monegros (Ebro valley near Zaragoza) Cardepia sociabilis is found together with Orgyia dubia splendens in the Chenopodiaceae-rich steppes. 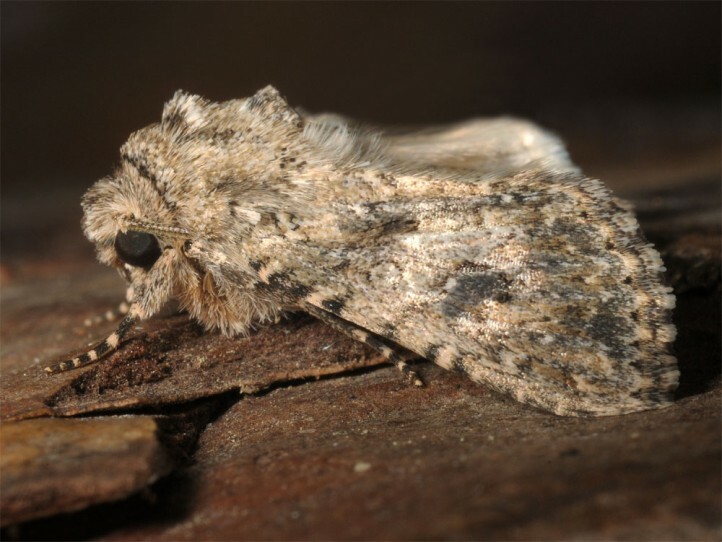 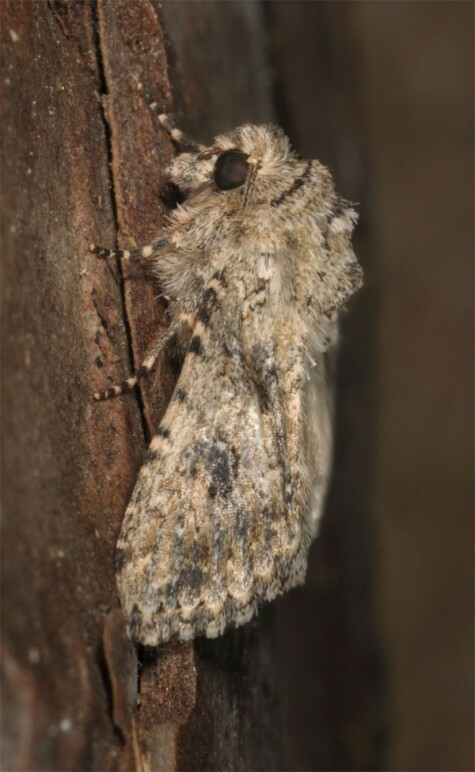 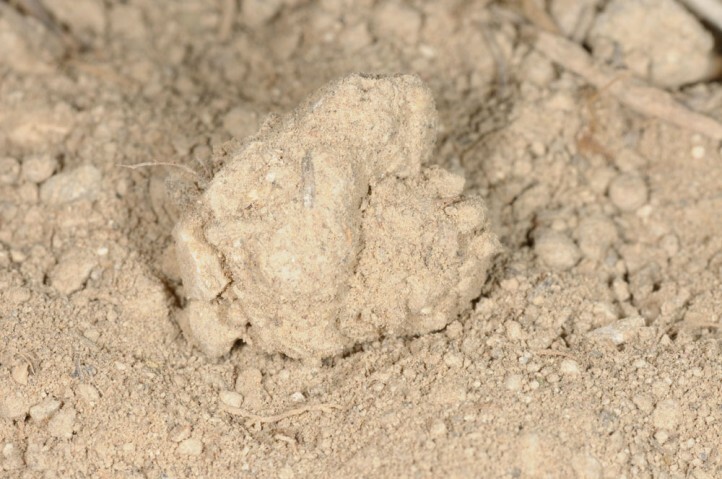 The moths occur in several generations between spring and autumn. 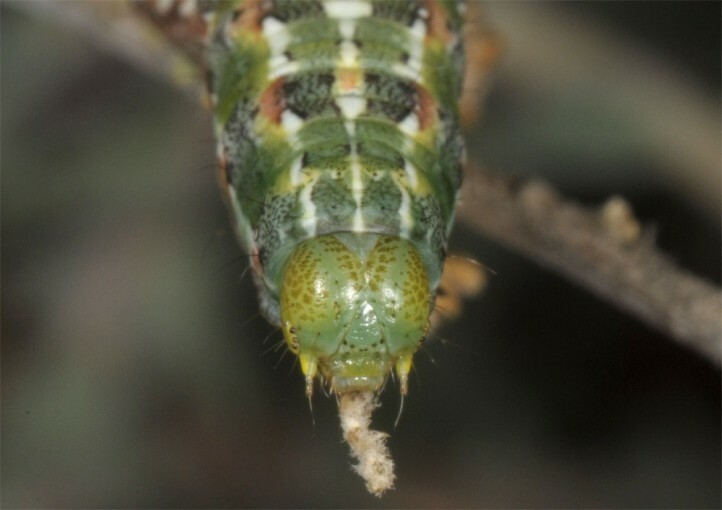 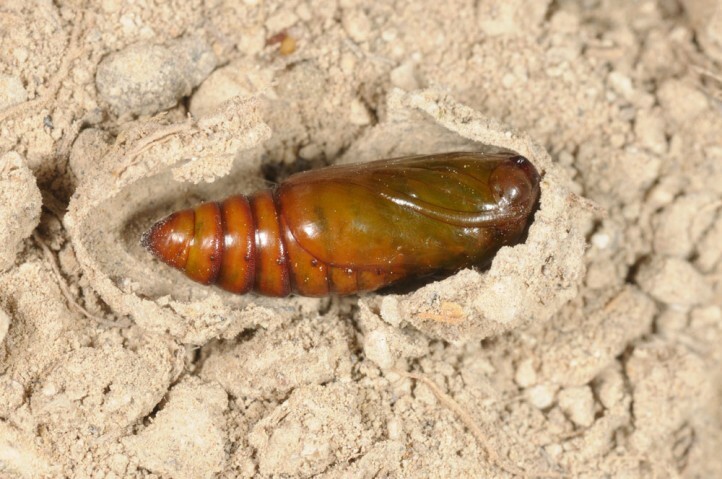 I recorded larvae of various instars near Zaragoza in late May 2018. 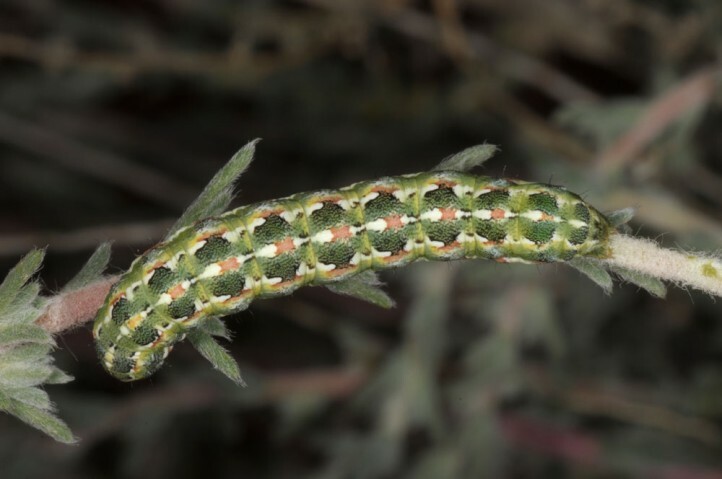 Cardepia sociabilis occurs from NW-Africa across parts of S-Europe, the Near and Middle East and S-Russia to Central Asia. 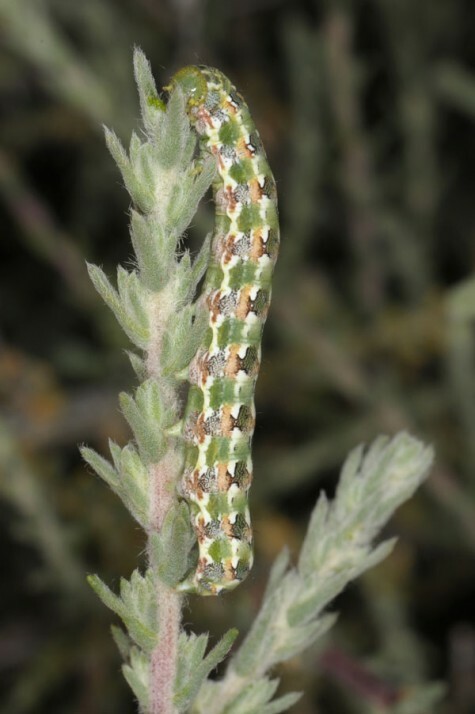 In Europe Cardepia sociabilis is more common only locally in Spain, but otherwise very sporadic (supposedly resident e.g. 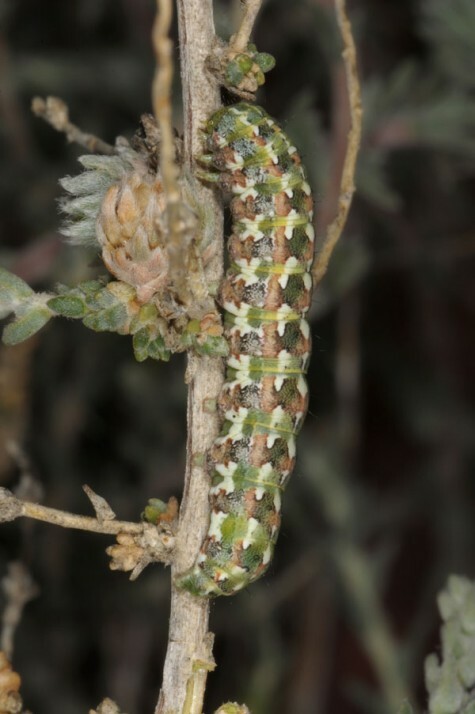 in Sardinia or Sicily).